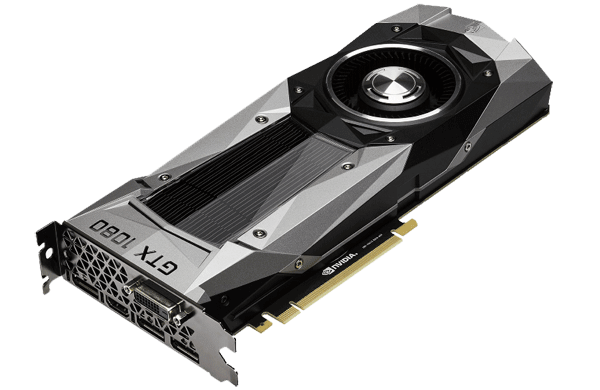 You can download the latest Nvidia GeForce Graphics Driver here. Provides the optimal gaming experience with support for the Windows 10 October 2018 Update including the public release of DirectX Raytracing (DXR). Note: Only 64-bit versions have been updated. 32-bit drivers are older 391.35 versions.